Some of the UK’s credit card providers have decided to block purchases of Bitcoin with credit cards. Lloyds has announced that it will not allow its customers to purchase Bitcoin using their credit card. This applies to Lloyds own credit cards, plus their other companies which include Halifax, the Bank of Scotland and MBNA. The reason they are doing this is that they are worried that customers will use their credit cards to borrow money to purchase Bitcoin. This could end up with the customers getting in debt to purchases the digital currency. 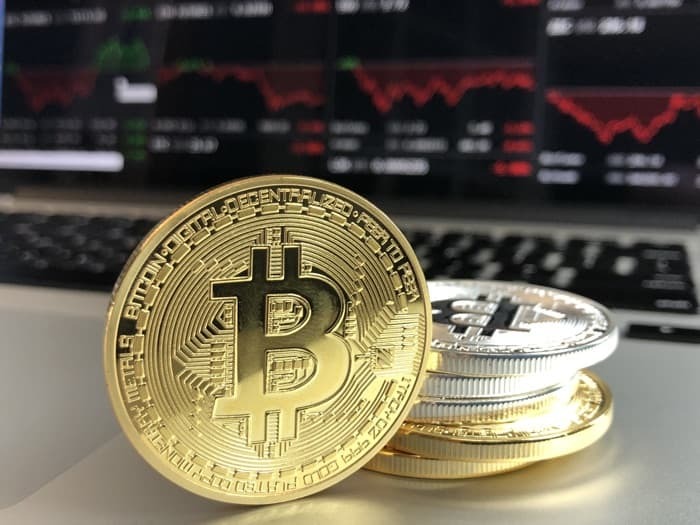 Bitcoin rose to massive $19,000 at the end of last year, although it has fallen a lot this year and is now just above the $6,000 mark at the time of writing. It makes sense for these companies to block purchases of digital currency as this is just the same as using your credit card to buy stocks and shares which is also not allowed.